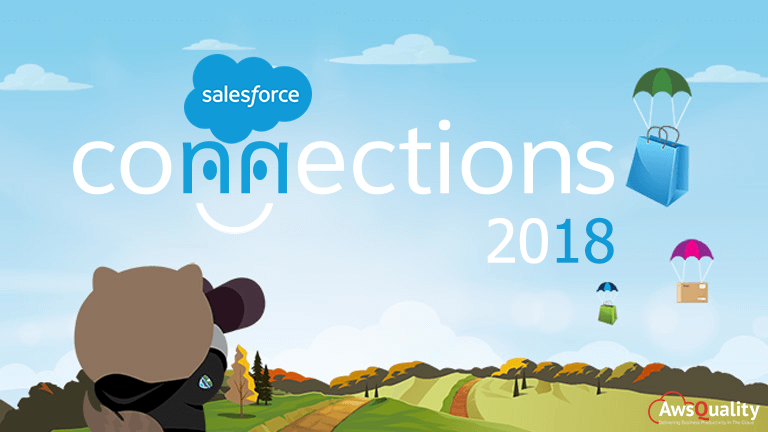 Salesforce Connections is a conference system which act as a platform where latest innovations in digital marketing, commerce and service will be introduced to all attendees which help them to learn business transformation concepts to meet new customer expectations in this fourth industrial revolution. With the help of this event, Salesforce can bring together data, engagement and coordination across multiple channels to solve the problem of building direct relationships with today’s digital consumers. 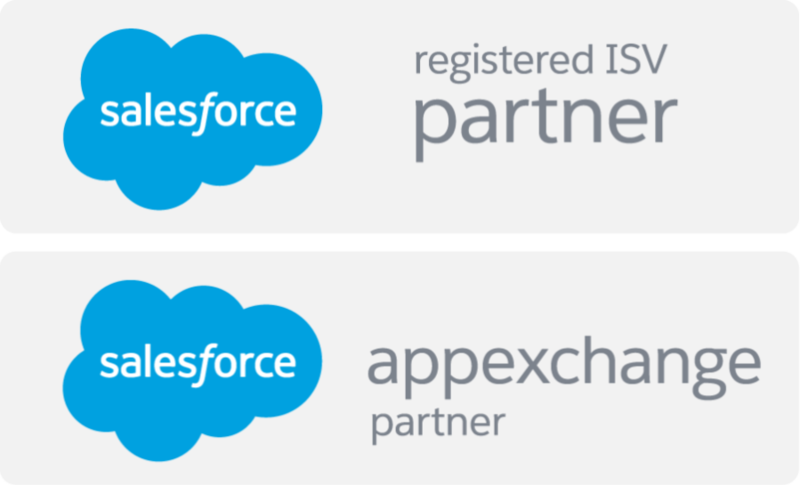 Integration with Google Analytics: Salesforce and Google move further on their strategic partnership and enhanced on new integration between Salesforce Marketing Cloud and Google Analytics 360. It helps marketers to build more effective marketing campaign around every consumer. Smarter Einstein AI: Salesforce Einstein is an artificial intelligence which is built on Salesforce Platform that delivers nearly two billion predictions every day. New Marketing Cloud Einstein innovations includes predictions of consumer behaviour and subsequently set journey paths for each customer. Friendly for business buyers: It improves the experiences like custom catalogs, authenticated logins, one-click reordering for large orders, multiple shipping locations, and payment types. Real time Interaction: With the help new tool Interaction Studio, marketers can suggest the next best offer for consumers based on their interaction with the brand. LiveMessage expanded globally: With enhancement in the LiveMessage features, customer service teams can message customers regardless of carrier or device manufacturer by using a local number before that customers can message a brand to ask a question, initiate a return or schedule a delivery time. Announced Nonprofit Cloud: Salesforce recently announced Nonprofit Cloud for its Philanthropic arm, a complete solution set that enables nonprofits to track and measure programs in real time, raise more funds by unlocking data with AI-driven insights and give every constituent personal attention.